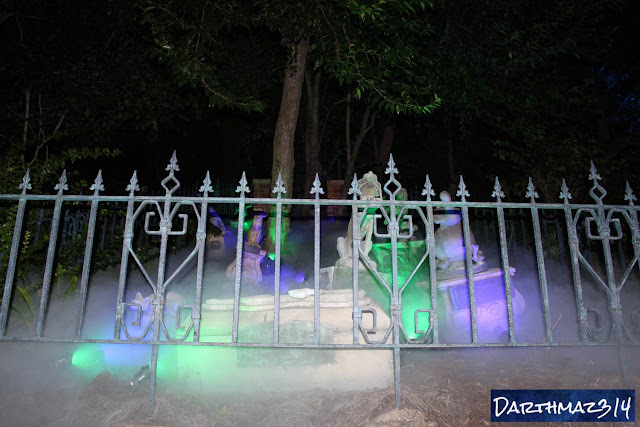 Halloween season marches on at Walt Disney World and so does darthmaz314's nod to Halloween. 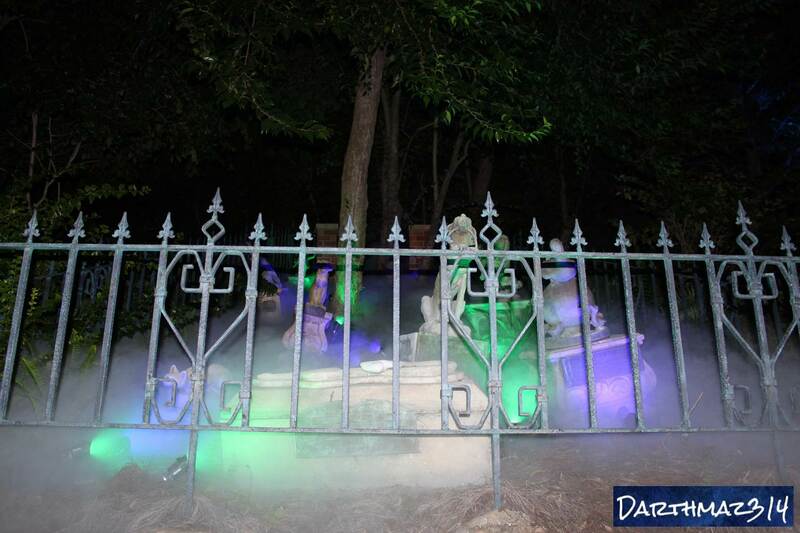 The Haunted Mansion is known as home to 999 happy haunts, all humans who have passed into the spirit world. But did you know that outside the mansion is also the haunted home to the pets of the happy haunts? darthmaz314's Disney Snapshot of the Day spotlights the Haunted Mansion's Pet Cemetery, located on the right of the attraction building along the exit queue. Next time your there, be sure to pay your respects to the pets of the spirit world. And be sure to check back for our next post, another darthmaz314 Hidden Disney Gems piece, which highlights a hidden tribute to a former Magic Kingdom tenant, now residing in the mansion's Pet Cemetery.